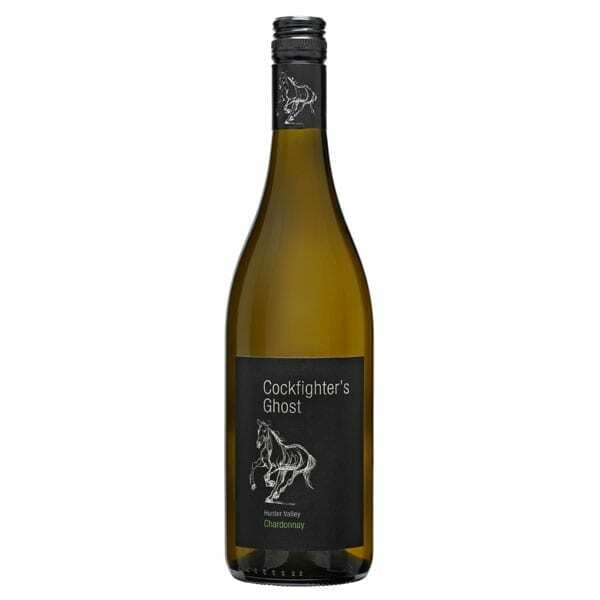 The grapes for this wine were taken from our Cockfighter’s Ghost vineyard in Broke, Hunter Valley. The fruit was harvested and immediately whole bunch pressed followed by cold settling. The palate has fresh fruit flavours of white peach and honeydew melon and a long line of citrus acidity to balance.